"Arktis", the sixth solo album from EMPEROR frontman Ihsahn (real name: Vegard Sverre Tveitan), has had its release date pushed back to April 8 from the previously announced March 4. The album will be available in standard CD, deluxe CD (featuring additional exclusive content), and vinyl formats via Candlelight Records. The album's first single, "Mass Darkness", is available via iTunes and Amazon. It is available for streaming now via Spotify. The Michael Dickinson-created (ORANGE GOBLIN, GALLOWS) lyric video for the song available can be seen below. "Arktis" was recorded at Ihsahn's studio in Notodden, Norway and was mixed in Sweden by Jens Bogren (OPETH, KATATONIA). The album features ten songs and is the longest and most spirited of Ihsahn's solo recordings. It features guest appearances from Einar Solberg (LEPROUS), Matt Heafy (TRIVIUM), Jorgen Munkeby (SHINING), Tobias Ornes Andersen (SHINING, ex-LEPROUS), and renowned Norwegian author Hans Herbjornsrud. Graphic elements for "Arktis" once again have been provided by award-winning Spanish designer Ritxi Ostariz. Few artists in modern heavy music have created such an extraordinary and unique body of work as Ihsahn. Having refined and redefined black metal with the now-legendary EMPEROR, Ihsahn is Norway's foremost musical extremist. He has spent the last decade establishing himself as a fearless and wildly idiosyncratic solo artist and even by his own remarkable standards, "Arktis" is a bold and mind-blowing step into the unknown. 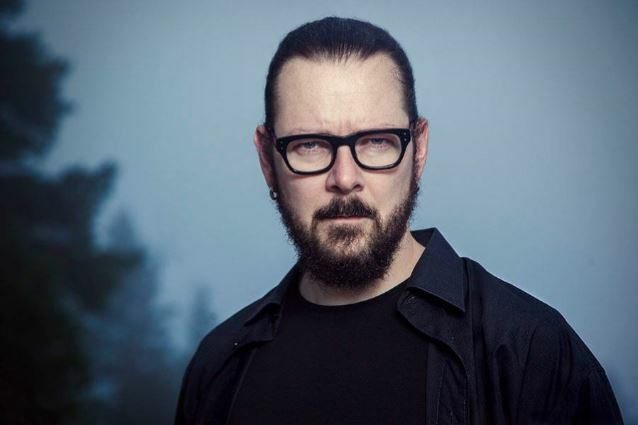 Ihsahn comments, "My focus for this album was to write within more traditional song structures and still give each song a strong individual identity, be that through a re-occurring melody, a chorus, sound design or the good, old guitar riff. 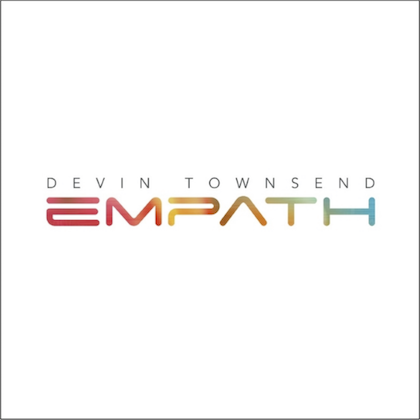 I also wanted to explore this on the production side, blending organic rock sounds with more modern expressions." The stark visuals utilized in the video for "Mass Darkness" are inspired by late 1800s Norwegian explorer and Nobel Peace Prize laureate Fridtjof Nansen. It depicts his famed three-year expedition to the North Pole first by ship and then by foot over land. 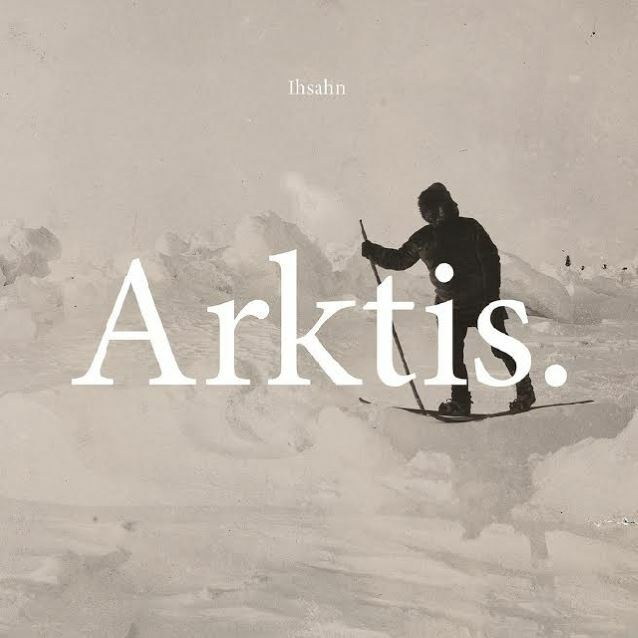 Ihsahn notes: "The whole atmosphere of facing the cold, immense unknown fits rather good with the general lyrical concept of the entire album. It paints a sense of doubt, hopelessness and frustration yet celebrates curiosity, free will and the choice to avoid conformity. It is, at best, an observance of one's insignificance in relation to time, nature and space yet each individual's ability to make things matter even if only to themselves." 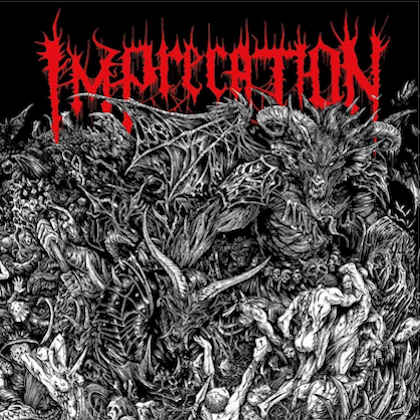 For the 40-year old musician, the global accolades have yet to impact his creativity with each and every album pushing boundaries and preconceived sounds typically assigned to heavy music. With "Arktis", he continues his blending of extreme metal and progressive rock that will easily sustain his already massive fanbase while opening even more doors for the humble multi-instrumentalist. 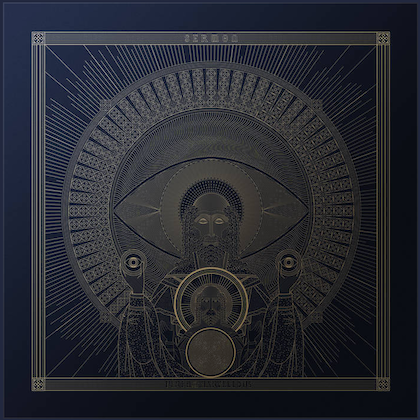 Ihsahn says: "With the contributions from several of my talented friends and the incredible mixing skills of Jens Bogren, I feel the end result is just as varied yet cohesive as I hoped for. Actually, I can't recall having had such a great time making an album before and hopefully that comes across too."